During the 16th and 17th century, in particular, France was quite industrious when it came to colonizing the New World and consequently, there are many famous French explorers. They set up colonies and settlements in many parts of North America, mostly as trading and exporting posts. There are many well-known French explorers. 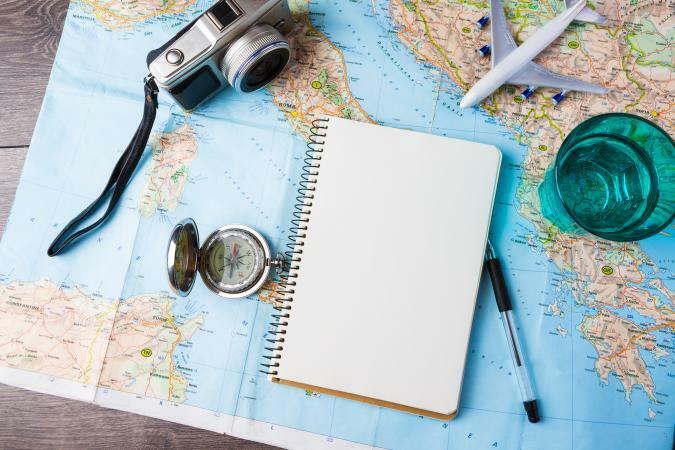 While this list is by no means comprehensive, it does focus on some of the more well-known expeditions. You'll note today French is spoken in many, many parts of the world including North America, Africa, and even Asia. This is due to France's one-time aggressive campaign of exploration. In particular, these explorers contributed significantly in one way or another to the French heritage in North America. Cartier was the first to claim what is now called Canada for France. He mapped the Gulf of St. Lawrence and much of the St. Lawrence River and actually is the explorer who named Canada after hearing the Huron-Iroquois native word for settlement. He tried a variety of settlements, but all were fairly ill-fated. He is largely credited with exploring the St. Lawrence region, including Quebec. However, because of how he dealt with the Iroquois he encountered and the fact that he abandoned incoming colonists, he has a less-than-stellar reputation as the founder of Canada. He failed to achieve any kind of permanent settlement and tried to 'steal' diamonds and gold. This was a poor choice and possibly led to the end of his career because the diamonds and gold were found to be worthless. 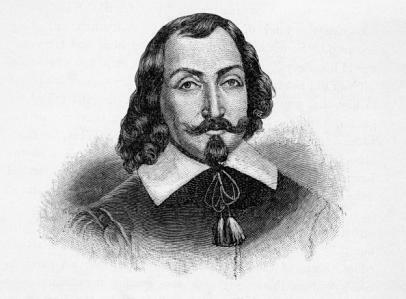 Samuel de Champlain is considered the 'father of New France.' He founded Québec City and lived there as its administrator for the majority of his life. However, even more important than finding Quebec City, Champlain opened the fur trade from North America to France. In addition to Quebec, Champlain explored a vast amount of Canada and managed to make allies of some native tribes as well as defeat the Iroquois, which was essential in establishing the French in Canada and the Northern part of the United States. He wrote about his explorations at length as he got older. Frontenac will go down in the annals of Canadian history as the man who defended Quebec against the British invasion in King William's War, as well as a successful military campaign against the Iroquois. He supported the fur trade, which undoubtedly caused the area to grow economically, but he ran into trouble with his superiors because he also supported selling brandy to the friendly tribes around the area. Members of the council, in general, considered this a mortal sin. Baptized Antoine, Louis Hennepin was a Catholic priest and missionary/explorer who explored much of the interior of North America. He is noted for discovering Niagara Falls and Saint Anthony Falls. Saint Anthony Falls is the only waterfall on the Mississippi River. Unfortunately, Hennepin actually had a horrible reputation among his fellow explorers. 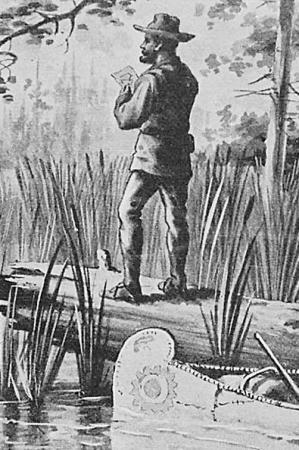 He published multiple accounts suggesting he discovered the mouth of the Mississippi along with other untrue tales of his adventures. In truth, the only reason he discovered the falls was because he was captured by Native Americans. Nonetheless, his writings described substantial portions of North America from the base of the Mississippi up to present-day Canada. 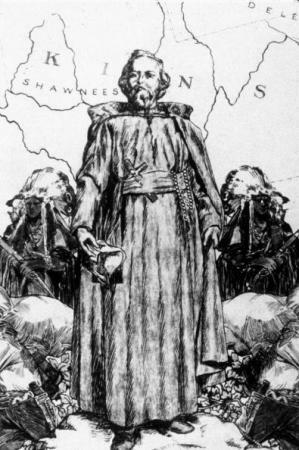 Jacques Marquette founded Sault Ste. Marie which was Michigan's first European settlement. In addition, he and Louis Jolliet are credited with mapping the northernmost point of the Mississippi River. Jolliet was a French Canadian. Also notable is that Marquette was a missionary. Many of his expeditions with fellow explorer Joliet had to the goal of reaching the indigenous people with Christianity. As a result, he became an expert in the Huron language and fluent in several other indigenous dialects. 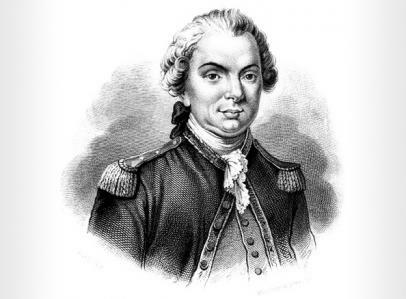 La Salle is credited with claiming the basin of the Mississippi River for France. He thought it would be the great river that flowed to China. He also explored the Great Lakes region, as well as the Gulf of Mexico. He also established a colony on the Gulf of Mexico. However, the colony was unsuccessful and was under constant attack by natives and disease. Local natives eventually ambushed the colony, and the remaining boy who lived was taken to live among them. Robert de La Salle himself was killed by his own crew when they mutinied. 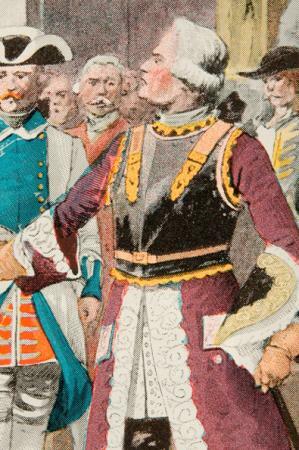 Jean François de La Pérouse 1741-1788? 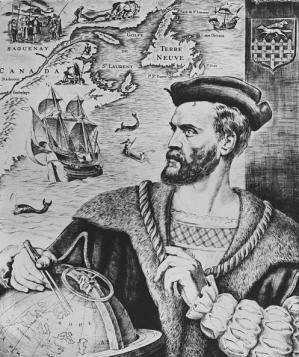 Jean François de La Pérouse is a French explorer and Navy officer who is known to have explored the coasts of California, Japan, Russia, and Alaska. He also was able to complete the maps of Captain Cook. He found Botany Bay where he met a group of English settlers. His writings remark how Europeans are 'one,' so-to-speak when they are far away from home. 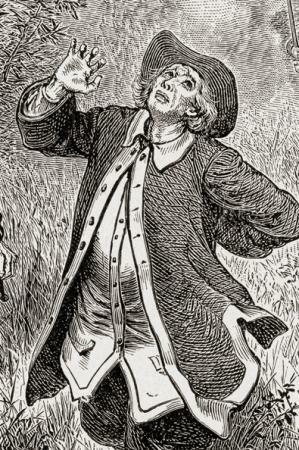 La Pérouse was able to supply the settlement with enough supplies to last for a few years and from there, he went home. Unfortunately, he never made it back to France and was never seen or heard from again. 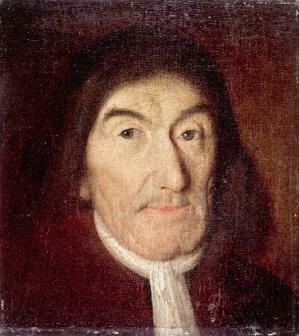 Joseph Nicollet was a noted geographer, mathematician, and astronomer. You might not have heard of him, but he mapped much of the United States interior between the Mississippi River and the Missouri River and made such important discoveries his maps became the standard on which all other maps were made. Something that is unique about Nicollet compared to his contemporaries is he did not go out as a missionary. Despite being devoutly Roman Catholic, he respected the indigenous people he met and did not try to convert them. While often, you think of explorers as those men of old who were charting new territory, the truth is there are modern-day explorers as well. 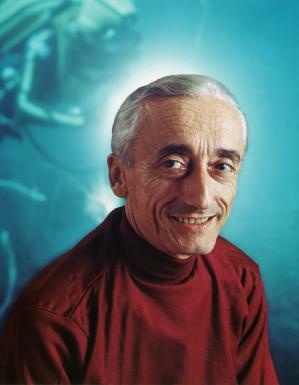 None are as well-known as Jacques Cousteau who tirelessly worked to study and preserve the oceans. His list of accomplishments is extensive; however, one of his most noteworthy contributions to the world of exploration is the development of the Aqua-Lung. This device allowed divers to stay underwater longer, and capture ocean depths on film that were never captured before. 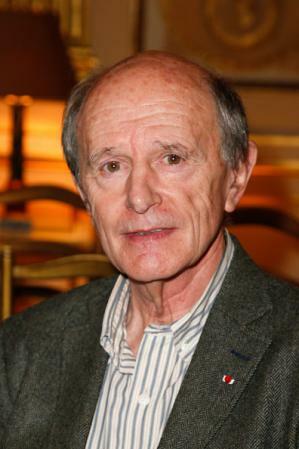 Jean-Louis Étienne is an explorer and doctor who specializes in sports medicine. He was the first man to reach the North Pole on a solo expedition, pulling his own sled for more than two months. While he's taken part in several expeditions designed to raise awareness of the public of the plight of the polar regions, he notably took part in the Sea-Ice Mission (Mission Banquise), where he floated around the Arctic on a polar ice cap to track data on global warming and other environmental phenomena. French exploration played a significant part in the world's understanding of various North American regions. Modern day French scientists also have contributed extensively in conservation and environmental efforts. Is the current science or geography you're studying actually building on a famous French explorer?